We produced cost models and discussed options eventually recommending tendering on a design and build basis but with the advantage of prior building regulation approval. With our client we drafted the ‘Employer’s Requirement’ setting out the contract terms, design criteria, specification and quality standards. 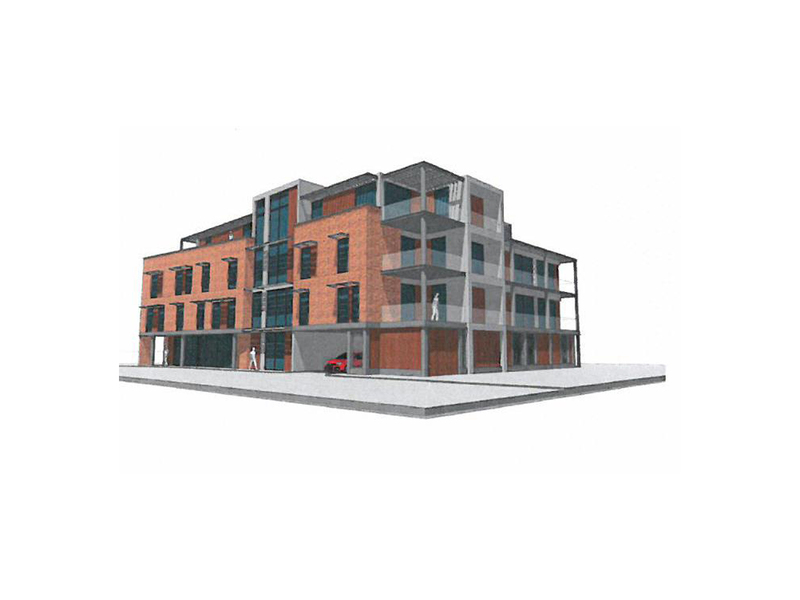 The document was tendered with the planning and building regulation drawings and we then received a number of bids with contractor’s proposals. We let the contract in 2018 and are currently acting as QS Employer’s Agent overseeing the work, ensuring compliance with the contract documents and authorising payments.